The Pixel and Pixel XL were released last month with a number of exclusive features which will not be coming to other Android devices anytime soon. 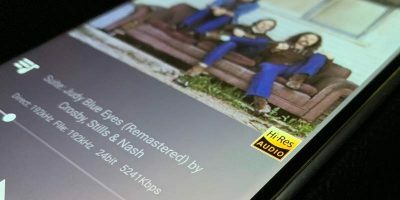 Nonetheless, if you’re so inclined, there are ways to get some of these exclusive features on your non-Pixel device right now. This guide will show you how to change the look and feel of your Android smartphone to match those of the Pixel phones. The easiest way to get the Pixel look is by installing the Wallpapers app that ships with the Pixel phones by default. It’s available on the Play Store and will work on any device running Android 4.1 and above. 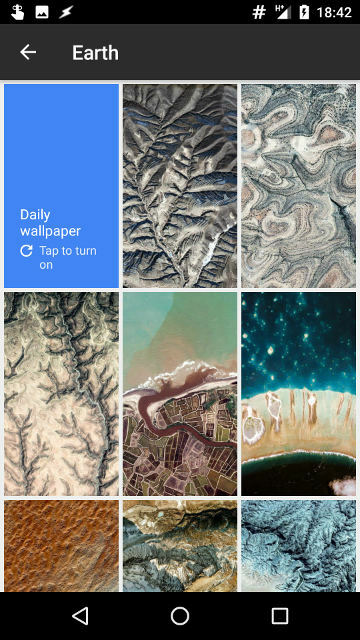 It allows you to select from a wide variety of beautiful images from Google Earth or a landscape photo from Google+. It also ships with a daily wallpaper feature that allows you to select a wallpaper from your preferred category automatically on a daily basis. 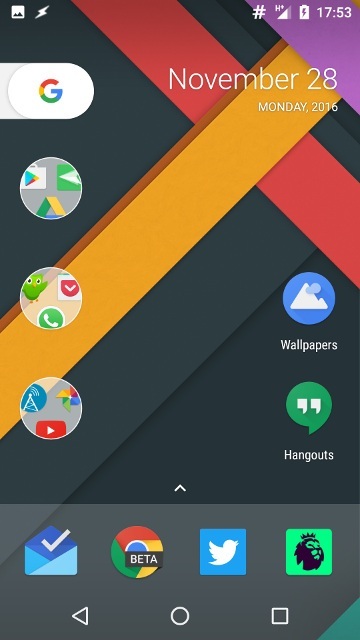 Another way to make your device look and feel like a Pixel phone is by using a custom launcher to imitate the homescreen and app drawer behaviour on Pixel devices. 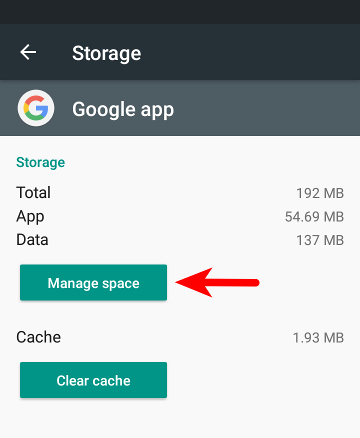 Google recently released the Pixel Launcher app on the Play Store, but you may not be able to get it from there unless your device is running anything from Android 7.0 and later. If you are unable to get the app from the Play Store, you can download the apk file from APK Mirror and sideload it on your device. 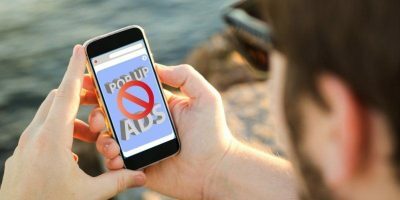 Don’t forget to enable the installation of apps from unknown sources in your security settings before you attempt to do so. You can also customise other custom launchers like Action Launcher and Nova Launcher to imitate the Pixel look, but you’ll need to buy the premium version of both launchers to get the full effects. Google decided to launch their line of Pixel devices with round icons but this is not an exclusive feature by any means. There are several quality round icon sets that can be downloaded from the Play Store, although the very best tend to charge around $1 or so. Here are two round icon sets I think you should consider. 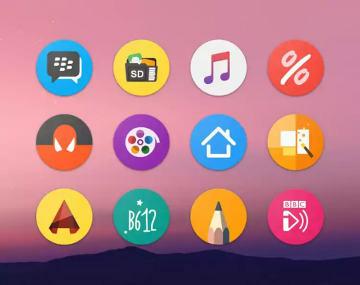 Pixel Icon Pack ($0.99) is a very robust icon pack with all the stock Pixel icons included alongside over 2000 icons for a wide variety of applications. 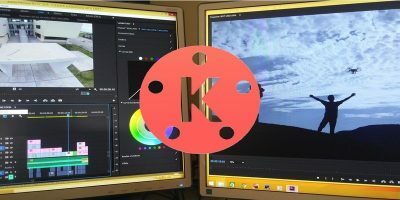 It supports all the popular custom launchers and is updated regularly. Pixel Icon Pack – Nougat Free UI (Free) is a decent free option that contains over 3000 round icons and also works on most of the popular Android launchers. It’s definitely one of the best free options on the market. 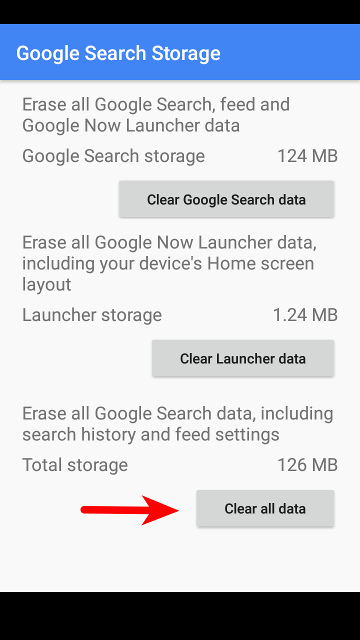 Please note that custom icon sets are not supported on Pixel Launcher, Google Now Launcher or most other pre-installed launchers. If you have a rooted device, you can change the boot animation on your smartphone to match the one that ships with the Pixel devices. This should work on any Android device. 1. Download the Pixel “bootanimation.zip” file here. 2. 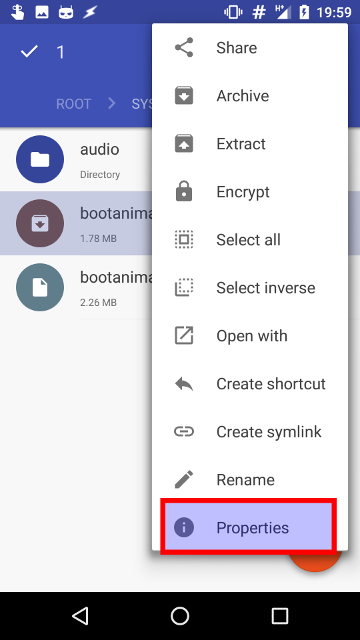 Once downloaded, launcher your favourite root explorer app or any file manager that has root explorer features. I recommend Solid Explorer. 3. 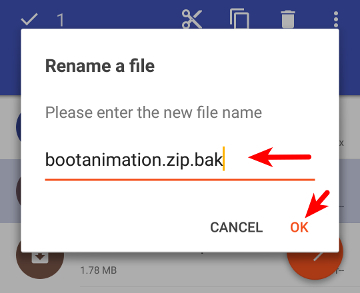 Navigate to the folder where you downloaded the Pixel “bootanimation.zip” archive. Make sure to rename it as “bootanimation.zip” if it’s not that already. Then long-press the archive and copy it. 4. 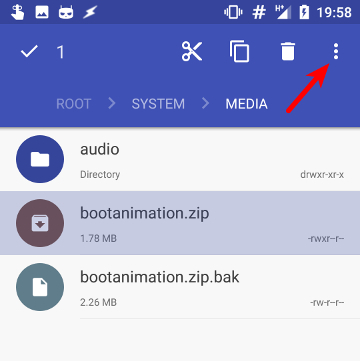 Navigate to “Root” folder, then tap on “System” and open the “Media” folder. You will find your default bootanimation.zip file there. Rename the default bootanimation.zip file to bootanimation.zip.bak. 5. Paste the Pixel bootanimation.zip file here. 7. 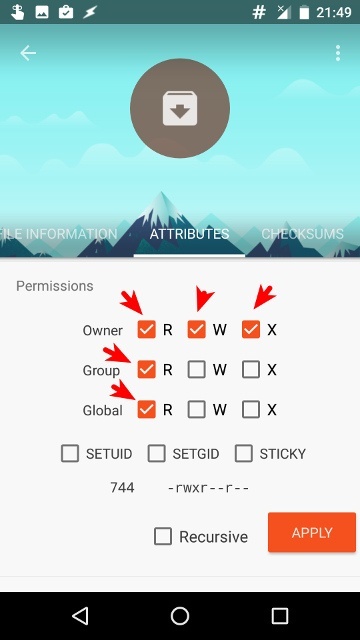 Switch to the attributes tab and make sure the checkboxes are selected as shown in the screenshot below, then tap Apply. You should see a “Changes applied successfully” message on your screen. 8. 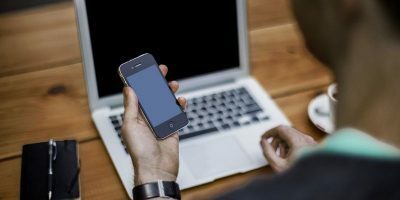 Once done, reboot your device. If you did everything correctly, your boot animation will change to the Google Pixel boot animation with immediate effect. Google Assistant is one of the most sought-after features on the Pixel device, but it remains exclusive to those devices as of this moment. 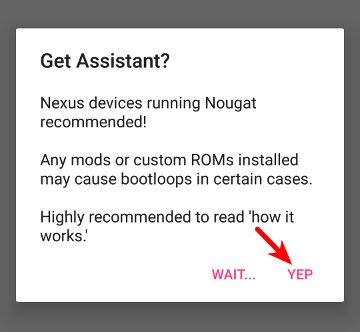 However, if you’re sporting a rooted Android Nougat device, there is a workaround you can try to enable Google Assistant on your phone right away. It involves editing your “build.prop” file – proceed at your own risk. 1. 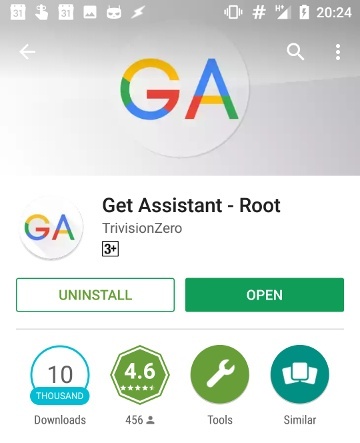 Install Get Assistant from the Play Store and launch the app. 2. 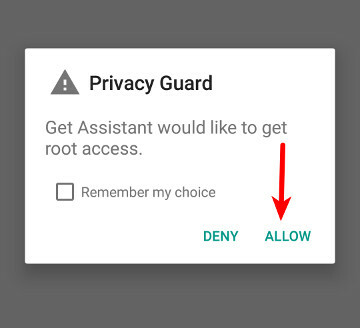 Grant the app the necessary permissions including root access. It will back up your original “build.prop” file automatically once that is done. 3. Tap the “Get Assistant” button in the middle of the screen. 4. Read the warning. 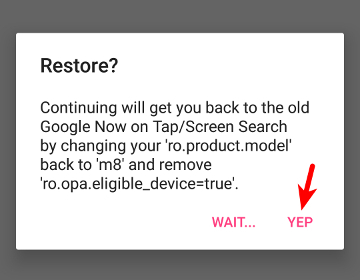 If you want to proceed, tap “Yep.” It should show you a success message. At this stage your “build.prop” file has been altered. Google Assistant should now be enabled on your device. You can try to use it by long-pressing the home button which should launch the Assistant interface. If it doesn’t work for you immediately, try waiting a while then reboot again. 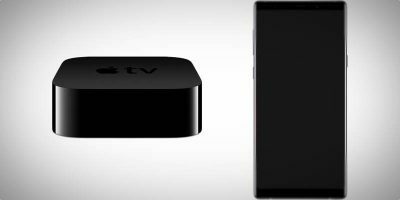 If it doesn’t work for you at all, then you have to wait for Google to officially release it for non-Pixel devices. To restore your “build.prop” file to its unaltered state, launch the Get Assistant app, tap the Restore button and reboot your device. 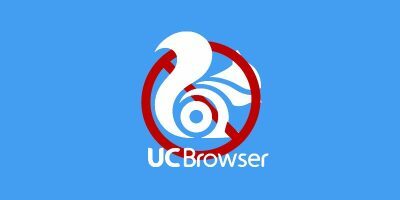 You can uninstall the app afterward. 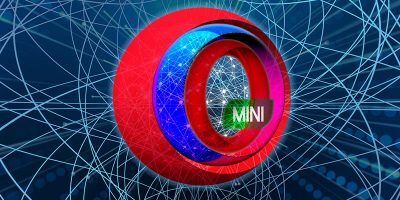 Now you have a bunch of “Pixel-exclusive” features to play around with on your regular Android smartphone. That should keep you busy for a while. Don’t forget to tell us about your favourite feature of the Pixel devices in the comments section below.